I have a lot of keys and get confused on what key is what. 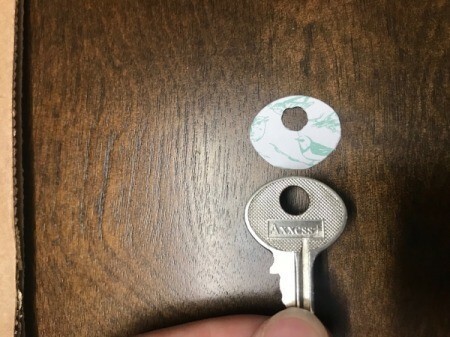 One way you can change your keys up is by using a little bit of mod podge and some left over scrapbook paper! 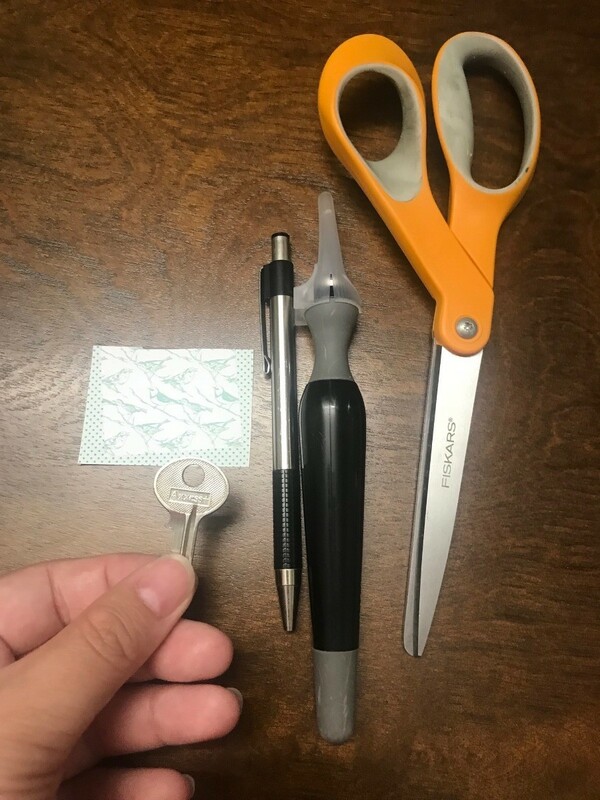 Use your choice of scrapbook paper and trace your key top. Using an X-acto knife or scissors cut out your paper key cover. 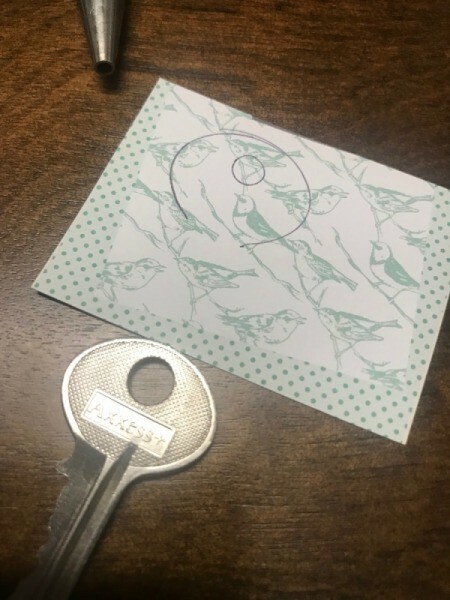 *What helped me for the circle was trial and error with cutting until the paper fit my key. 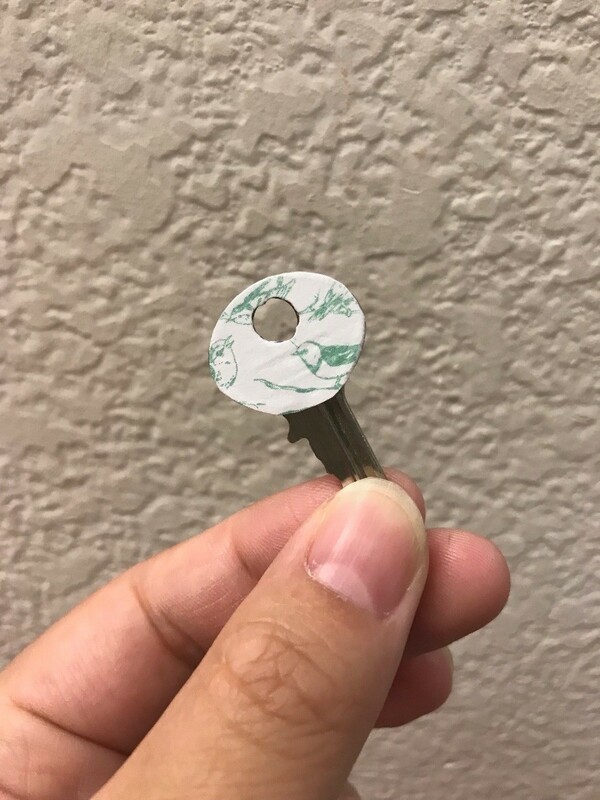 Use a brush dipped into mod podge and cover your key. 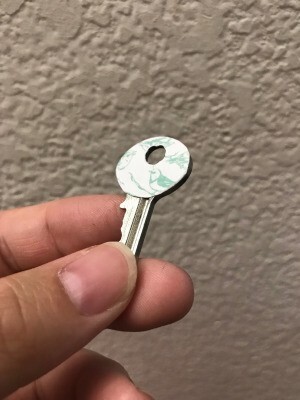 Then, apply your key cover. Allow to dry completely before putting on another layer of mod podge to seal. Allow to dry again! I've put nailpolish on keys to quickly identify them on my key ring.